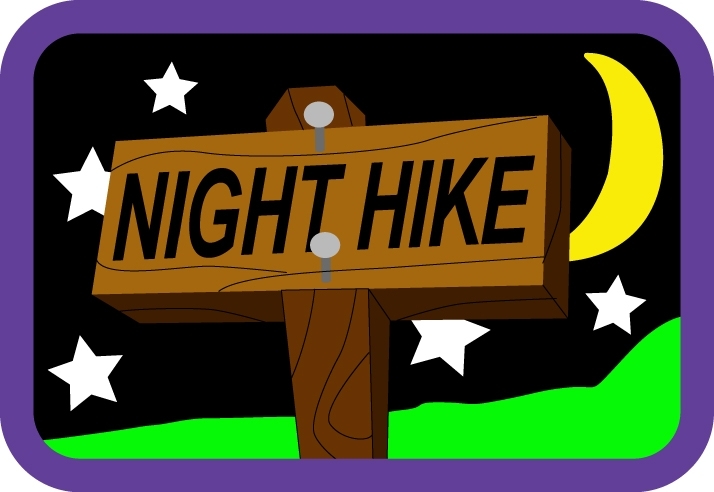 Test your skills of navigation and ingenuity on our mystery night hike! A social event where your team will be dropped off within a certain radius of the finish point, then you have to figure out where you are and make it there in the quickest time possible. Thumb a lift, take the bus or even resort to running… anything goes, except using your phone! Meet at Carisbrooke Castle for 7pm. Don’t be late, or you’ll be left behind. Entry is £10 per team.